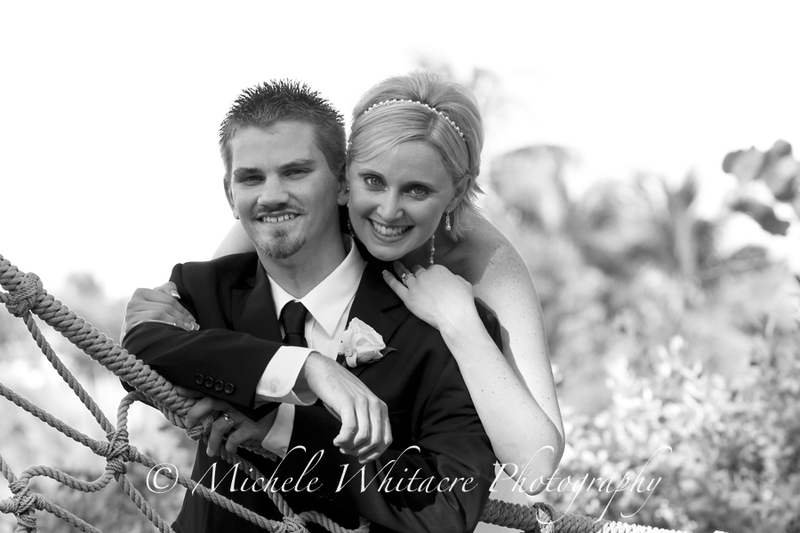 Michele Whitacre Photography | Blog: I'm Back! Wowsers, I never planned on my blogging hiatus lasting quite this long! First, I have done a complete update on the content of my website, so swing on by and check it out! I've added lots of new photos, and tons of information. But, that's not all! I've decided to have a brand designed for MWP! The new logo should be completed early this fall, and once it is finished my website will be getting a new look to go along with all the new content. Second, Michele Whitacre Photography LLC is officially a legal business in the great state of Arizona, and I couldn't be more excited! The final step is to have a handful of legal documents drawn up, and MWP will be ready to start back up in Phoenix. Now that both of those huge steps are behind me, it is time to turn my attention back to the blog! So, here I am! I still have to do some major clean up on my blog to fix some broken links and missing photos, but no reason why I can't do that and add new content at the same time, right? As I redirect my focus back to blogging, I've decided to make a few changes to how I do things around here. If you've been a reader since the beginning, then you know I've always kept the content of the blog strictly business, so to speak, but I think it's high time for us to take our relationship to a new level, don't you? As a start along that path, I'd like to share with you a few photos from my wedding day. Kevin and I just celebrated our one year wedding anniversary earlier this week! We were married aboard a cruise ship in Nassau, Bahamas. The good part about that was that our wedding was a 4 day floating party, and too amazing for words. The bad part was that we weren't allowed to choose our own photographer, and the photos of our wedding day are mediocre at best. 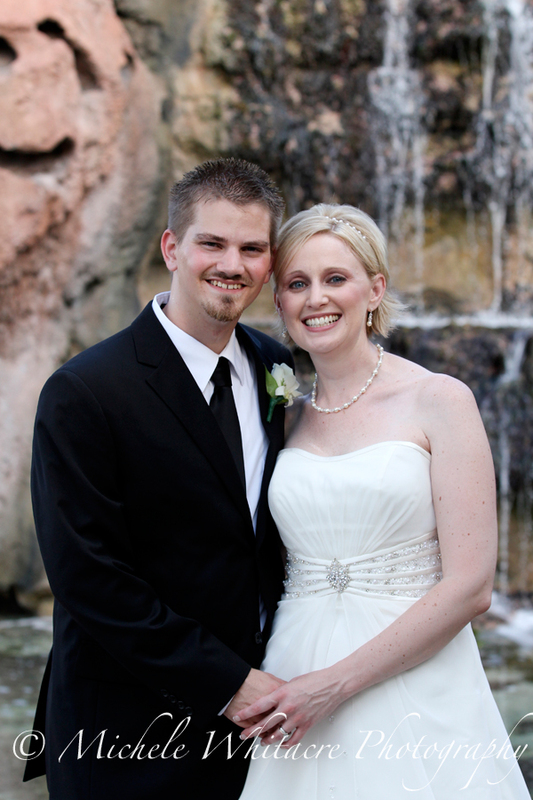 I just want to say Happy (Belated) Anniversary to my hubby, Kevin. He is the most amazing and supportive husband, and I'm so very lucky to have him in my life! My wish is for everyone in the world to experience during their lives the kind of love that my husband and I are so fortunate to share with one another. Stay tuned for more details about the changes you can expect to see here on the blog! I'm so happy to be back, and I can't wait to open up my session schedule and start shooting again! I can't believe it's been a whole year already!!! I know! We can't believe it either. Time sure has been flying by.